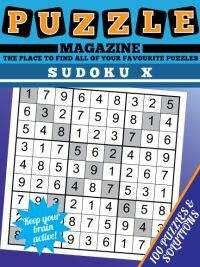 Sudoku X is an interesting variation on the classic sudoku puzzle. There are, of course, many sudoku variants of more or less obscure nature. 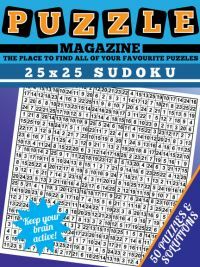 Sudoku X is probably the most commonly seen variation of the standard sudoku puzzle, and also one of the most popular. The rules are very close to that of normal sudoku, in which you must place 1 - 9 once in each row, column and 3 x 3 box. The rule added sometimes called "X-Factor" is that the two major diagonals, marked in grey, must also contain 1 - 9 once only. 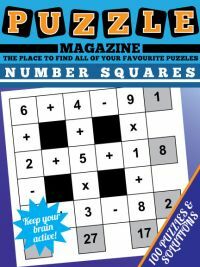 This Sudoku X magazine contains 100 all new puzzles, and there are four per page of A4. Simply print when you want. 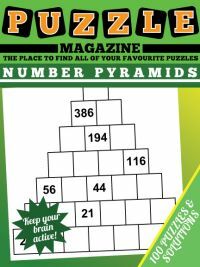 The solutions for each of the 100 numbered puzzles are included at the back so it is easy to check your answer and see if you are right or wrong. 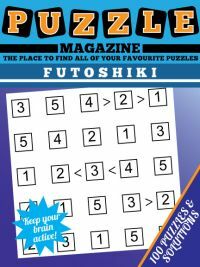 There is one solution to each sudoku X puzzle and that solution can be reached through the application of familiar sudoku rules - just remember to apply them to the 'X' rules too! 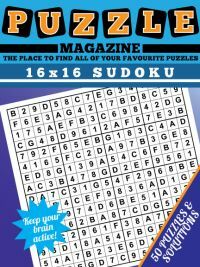 The Sudoku X magazine contains a range of difficulty puzzles, and the difficulty gradually increases as you work your way through the magazine. You can view a sample page of Sudoku X here.